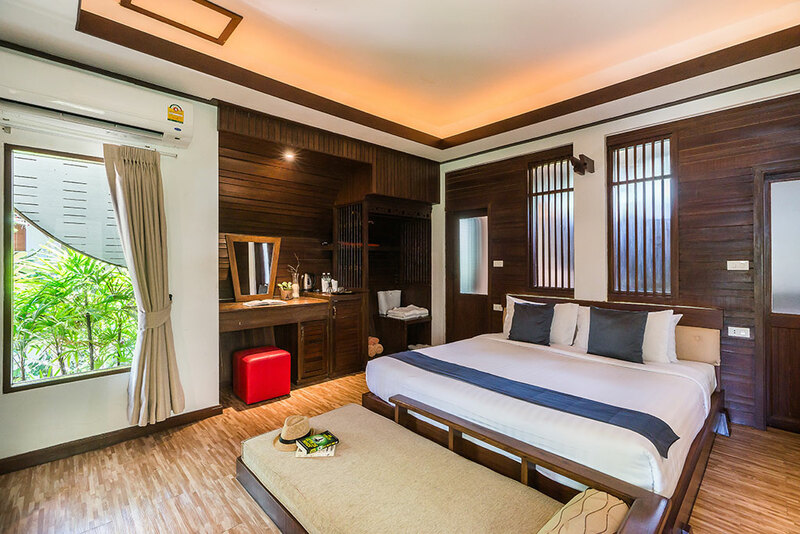 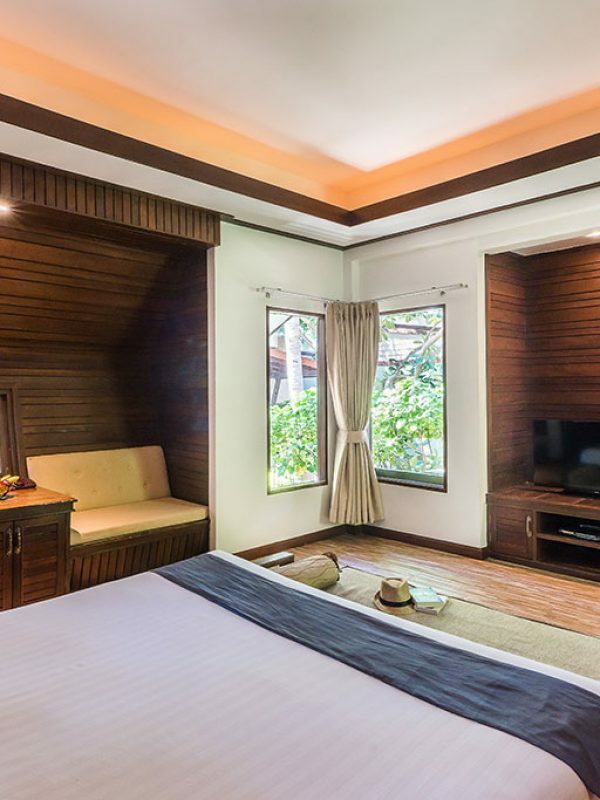 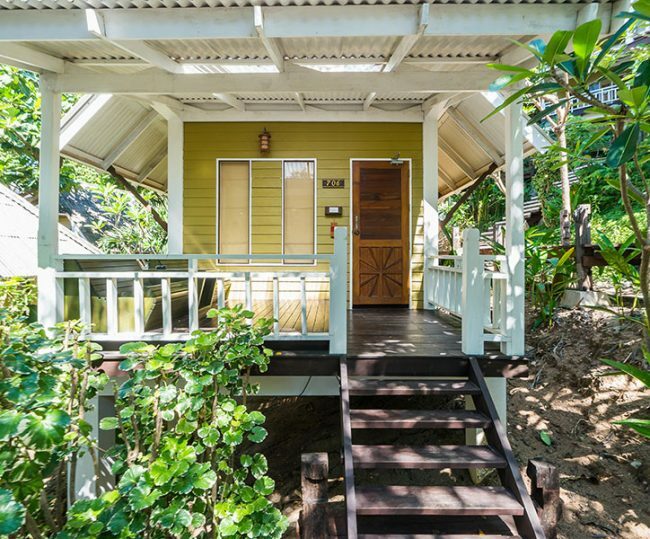 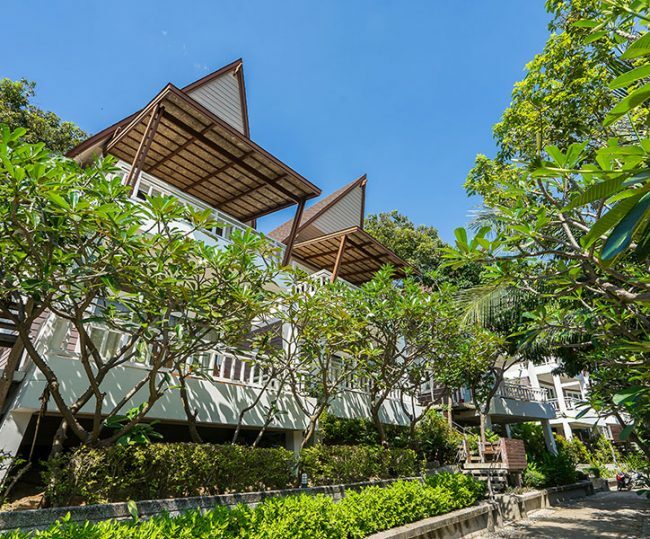 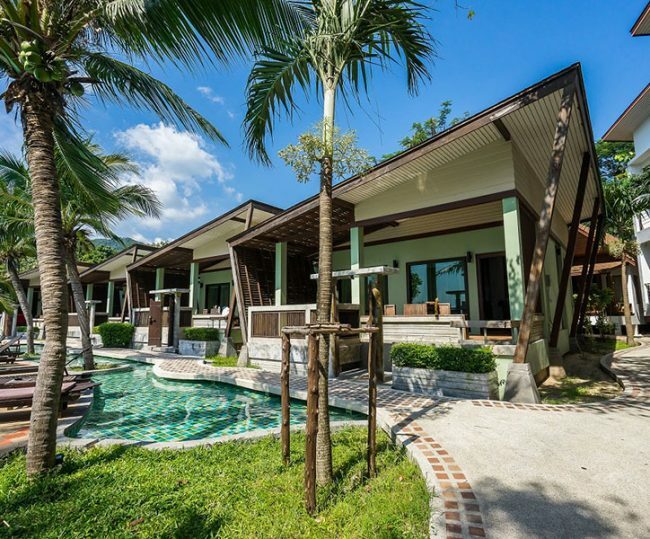 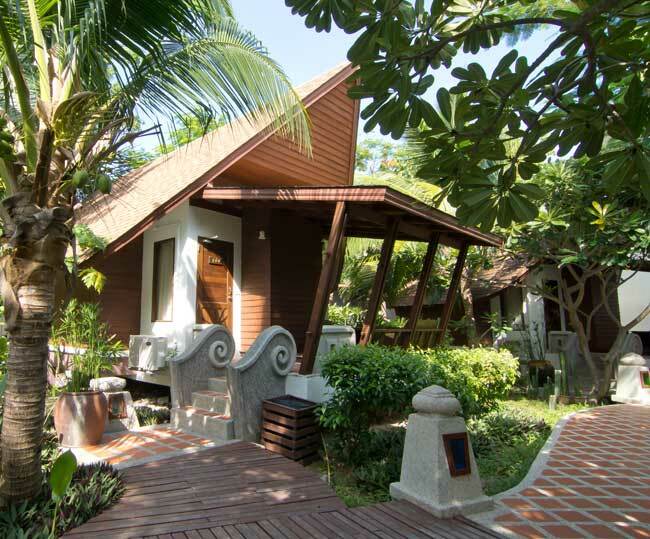 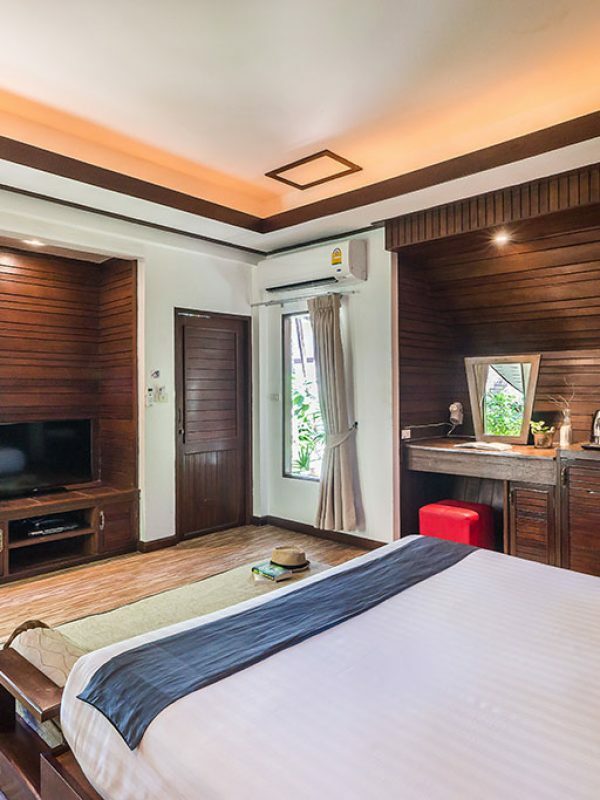 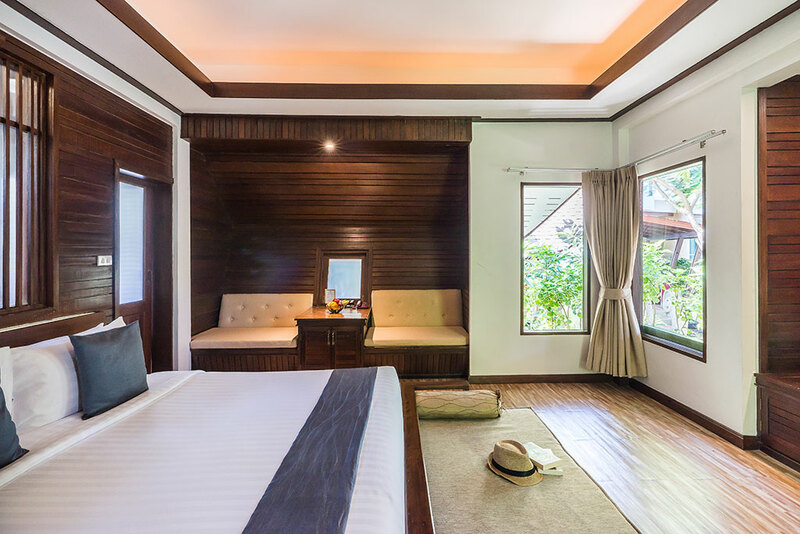 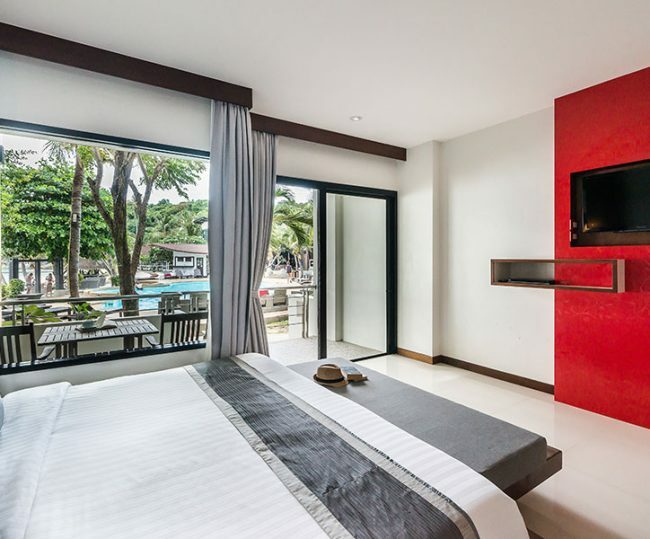 These individual bungalows are located in the resort gardens and have a Balinese style design with a large shady terrace at the front to enjoy the outdoor tropical ambiance. 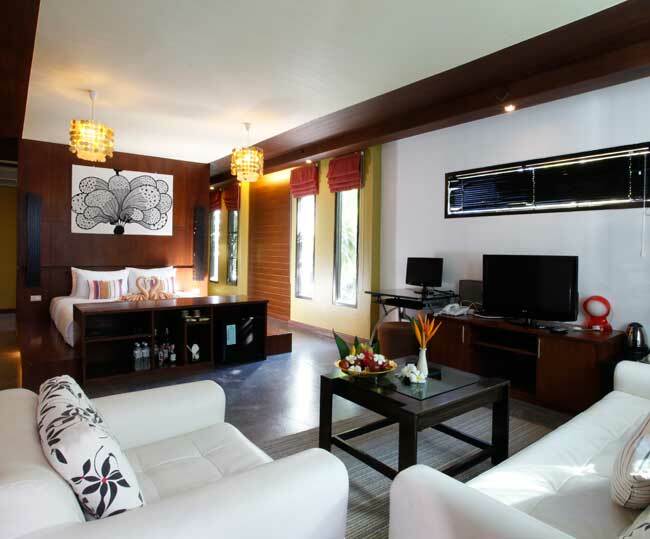 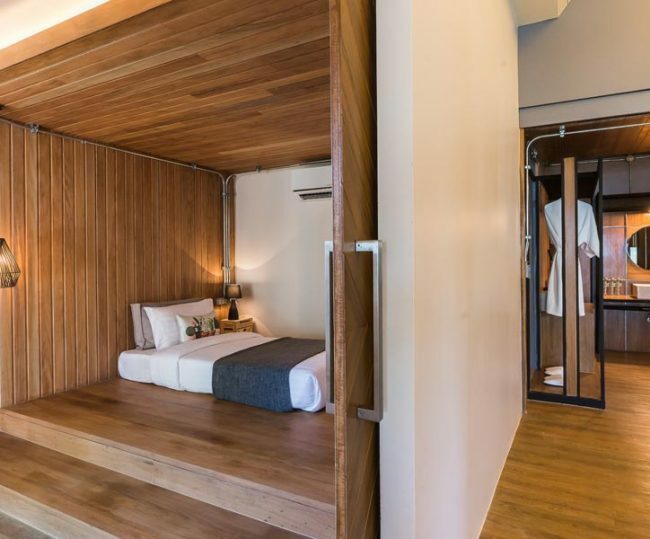 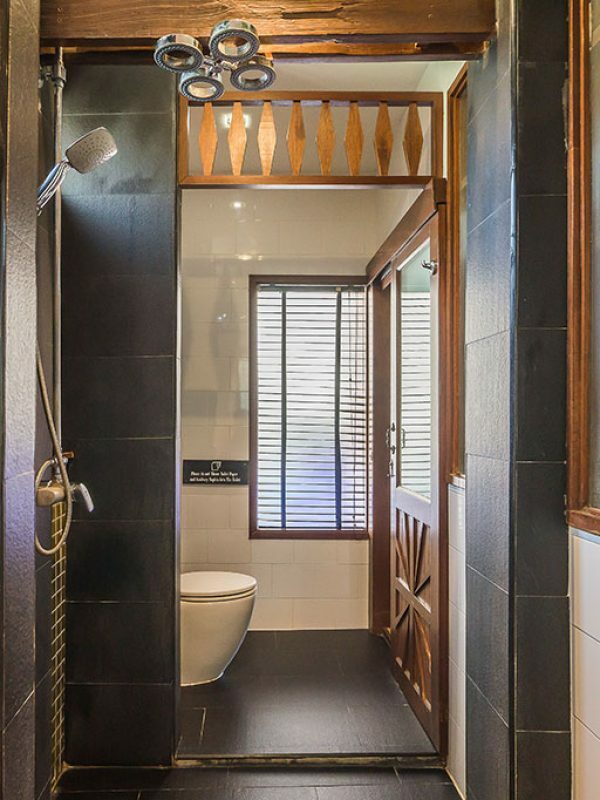 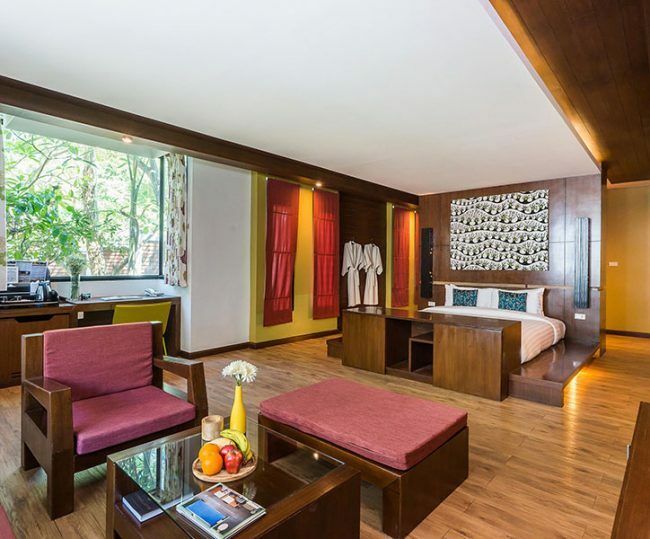 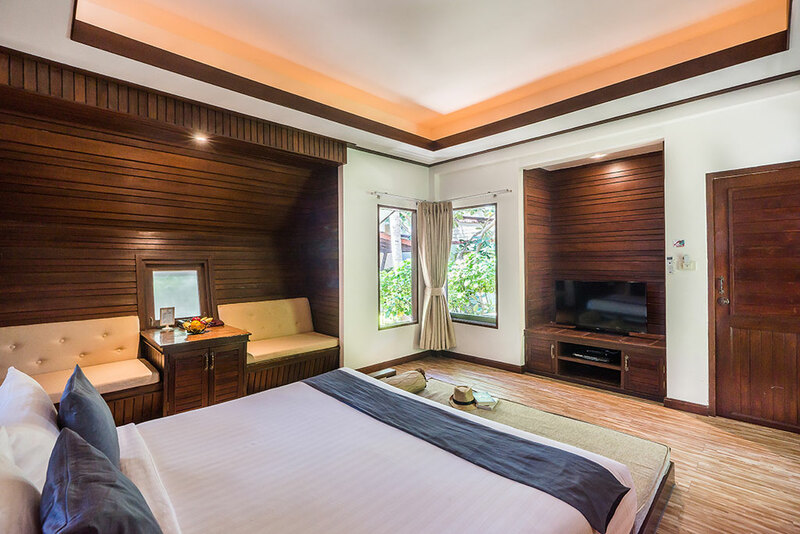 Inside the bungalows have dark wood decor creating a cozy and stylish ambiance. 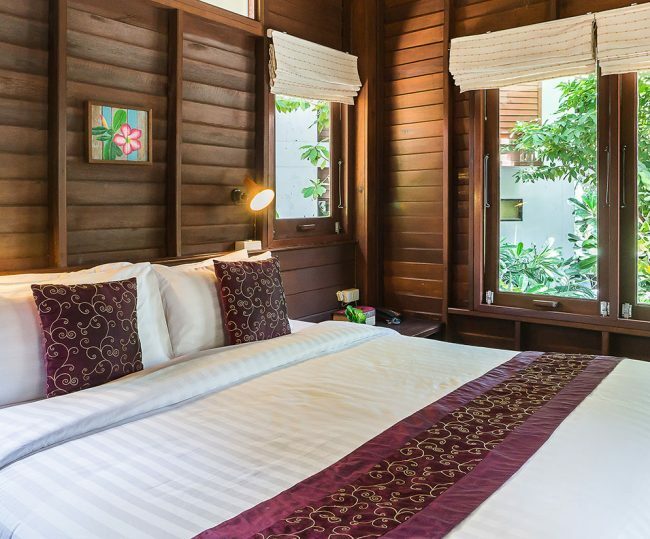 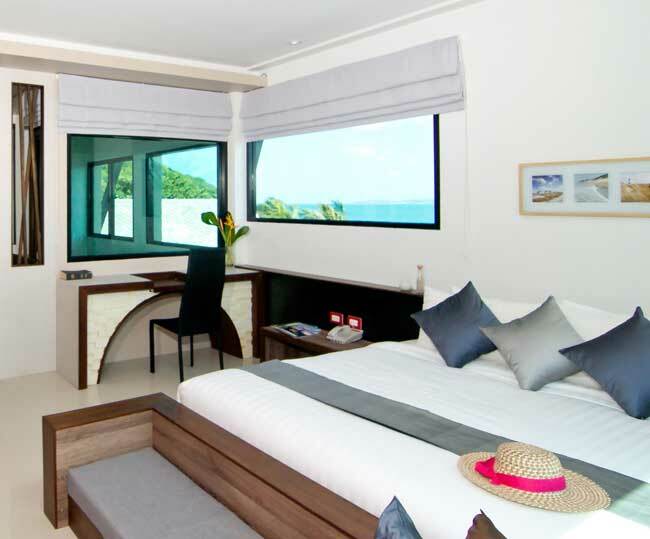 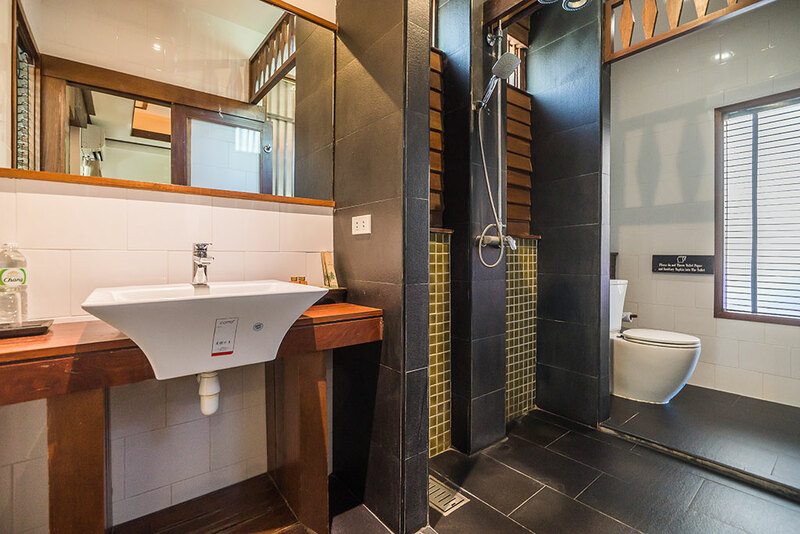 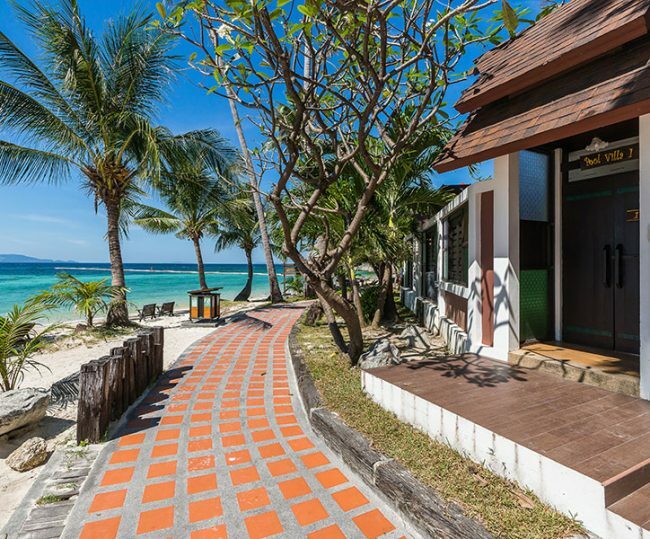 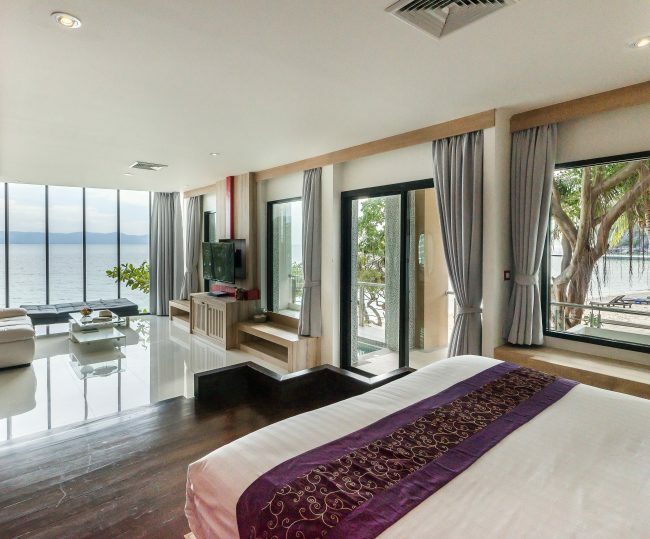 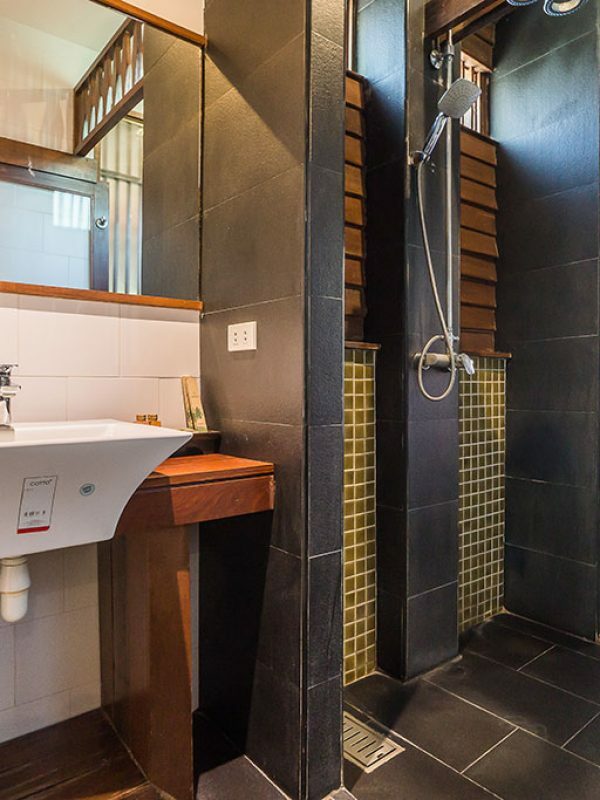 The spacious 35 sqm rooms have built in sofa seats and a delightful bathroom with shower.